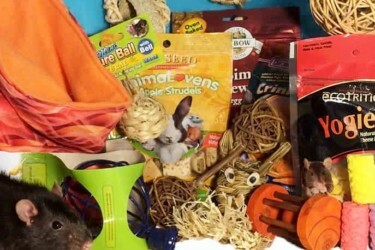 Happy Bunny Club is the monthly toy & treat subscription box for your bunny. 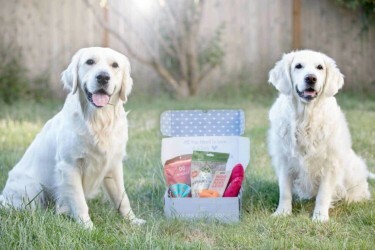 Make your bunny happy with our box and join the club. 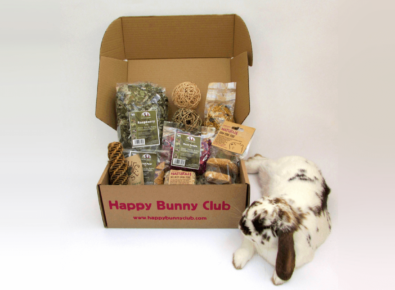 When you sign up to the Happy Bunny Club, every month you will receive a box in the post with between six to eight carefully selected products for your rabbit, all safe, natural and sure to make your bunny happy! Only £15.99 per month! Save 10% off your first month. Use coupon code HAPPY. Happy Bunny Club 2017 Cyber Monday Coupon: Get 20% off your first month! 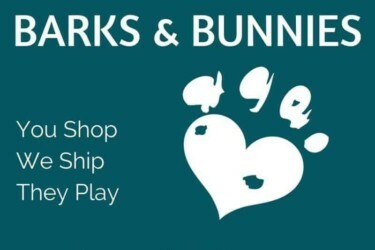 Happy Bunny Club 2017 Black Friday Coupon: Get 15% off three renewals! 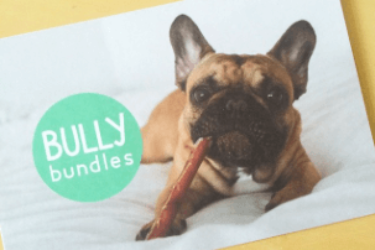 Happy Bunny Club 2017 Black Friday Coupon: Get 20% off your first month!